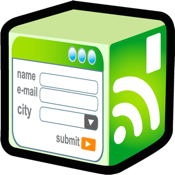 Read and write to your desktop databases without any programming changes. Quickest and easiest way to go paperless. Synchronize data using Internet on device(3G/4G/Wi-Fi). 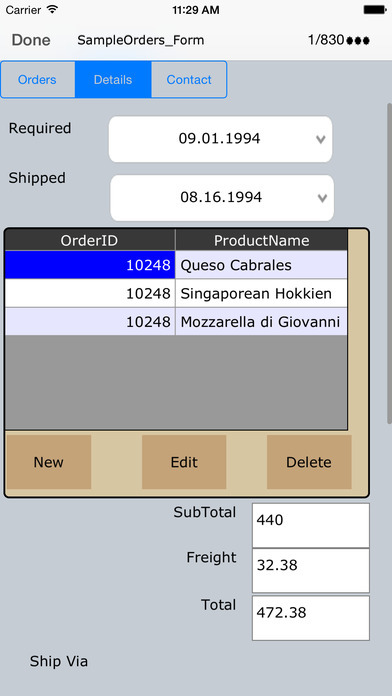 •Design form on desktop using Label, Text Field, Buttons, Checkbox, Radio buttons, Combo box, Page, Formula, Location Image/Signature control. •Synchronize image and signature data with desktop database. Supported Jpg, bmp and png image formats. •Data is not stored on any Intermediate Server. •While synchronization data is AES encrypted and compressed. •Data is more secured as it is transfer through SSL. •Password protection supported for device side application. •Support Time/Stamp feature to find when user update particular record. •Support QR Code (Bar code) Scanning. •Supports Unicode language database such as Japanese, Chinese, Korean, Russian etc. Download and install Desktop component on your Windows based PC from the product page.